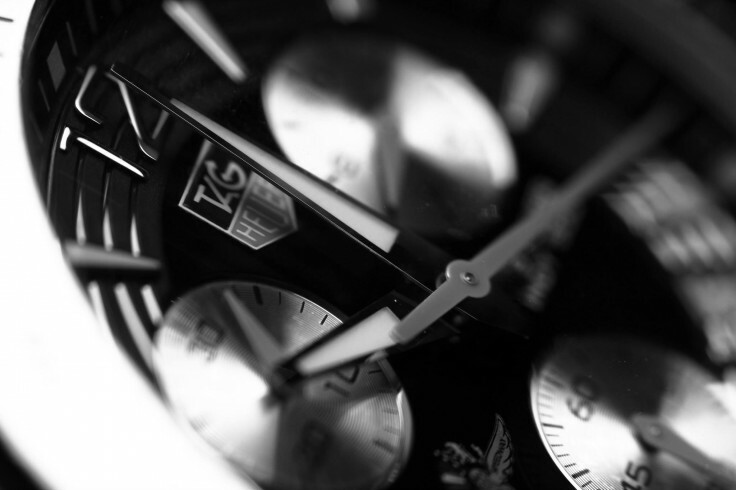 The topic for this months image of the month was “Time” and was voted on by attending members. Congratulations to this months winner, Owen Finn. The winning entry is featured below along with a brief insight from Owen immediately after the image. I took this picture of a watch face for our monthly photo project which was “Time”. I took it on one of our indoor evening meetings during January. It was a simple one light setup with the watch placed on a piece of mirror (which is not visible in this shot). I took it on a Canon 7d with a 105mm Sigma macro lens with a shutter speed of 1/30 of a second and aperture of 5.6 and iso100.